Además de comprar libros y patrones de punto y ganchillo, descargo a menudo patrones gratuitos en distintas páginas web. Hay muchas, tanto de casas de lanas y revistas como aquellas cuyo fin es vender y/o compartir patrones. Apart from buying books and patterns about knit and crochet, I often download free patterns from different websites. There are many, webs of wool brands and magazines and others just for selling and/or sharing patterns. La página de referencia es, por supuesto, Ravelry. En ella encontraréis miles de patrones, tanto de pago como gratuitos, de punto y de ganchillo. Prácticamente todos los diseñadores y marcas publican sus patrones en Ravelry al mismo tiempo que en sus propias páginas. The reference website is, certainly, Ravelry. There you will find thousands of knitting and crocheting patterns, both free and available for purchase. 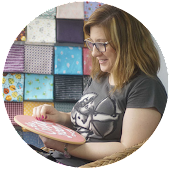 Nearly all the designers and brands post their patterns at the same time on Ravelry and on their own websites. La esencia de Ravelry es compartir, no sólo patrones sino la experiencia de tejer: puedes publicar los proyectos que has terminado incluyendo información sobre el autor, la lana utilizada, etc. ; hacer comentarios en las fichas de los patrones originales; hay foros sobre múltiples temas,.. El usuario dispone de una librería donde aparecen los patrones adquiridos, además de la carpeta de proyectos que os he comentado. Hay que darse de alta, pero no te envían ni un sólo mensaje publicitario. Ravelry's essence is to share, not only patterns but the experience of knitting and crocheting: you may post the projects you have finished including information about the author, the used yarn, etc. ; comment on tabs of the original patterns; there are forums on multiple topics.. The user has a library where the acquired patterns appear, besides the project folder I have referred. It is necessary to register, but they send no ads. Creado por un grupo de aficionados, Ravelry se ha hecho imprescindible para los tejedores de todo el mundo y, como dice una amiga, es difícil encontrar una página web en la que confluyan tantos usuarios, que tenga tan buen "ambiente" y funcione tan bien. Created by a group of fans, Ravelry has become essential for knitters and crocheters from all over the world and, as a friend of mine says, it is difficult to find a website with so many users, good vibes and working well. Por su parte, la página web de la revista Knitty, de punto, es estupenda; a veces no me creo que sean gratuitos algunos de sus patrones. De ganchillo es similar Top Crochet Patterns. On the other hand, the magazine Knitty´s website, about knitting, is great: sometimes I cannot even believe some of its patterns are free. Top Crochet Patterns is similar but it is about crocheting. The Yarn Loop, Knit Picks, Rowan y Love Knitting también tienen interesantes catálogos de patrones gratuítos. Y en español, Katia. Por otro lado están las casas de lanas que ofrecen pocos patrones gratuitos pero son estupendos, como Brooklyn Tweed, Berroco, Fringe Association, Loop Knit Lounge, Kelbourne Woolens, Hedgehog Fibres o Tin Can Knits. The Yarn Loop, Knit Picks, Rowan and Love Knitting also have some interesting free catalogues. And in Spanish, we have Katia. 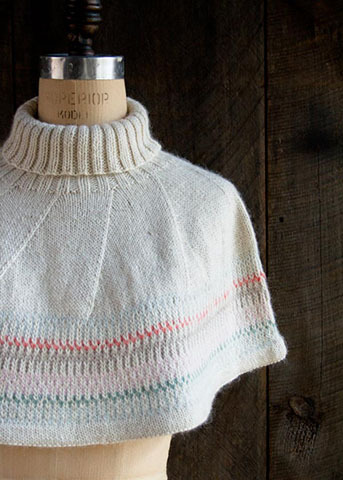 Alternatively, there are some yarn brands that offer a few free patterns but they are wonderful, as Brooklyn Tweed, Berroco, Fringe Association, Loop Knit Lounge, Kelbourne Woolens, Hedgehog Fibres or Tin Can Knits. Si os gustan los amigurumis os aconsejo 2000 Free Amigurumi Patterns, Yarn Treasures y Amigurumi Patterns. 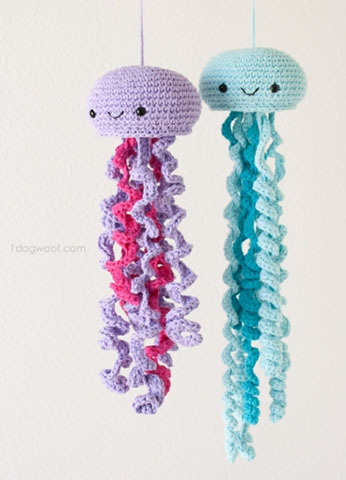 If you like amigurumis I advise 2000 Free Amigurumi Patterns, Yarn Treasures y Amigurumi Patterns. Purl Soho y Marie Claire Idées no tienen muchos patrones, pero son bastante didácticos, ideales para aprender cada vez más. Y un caso aparte es Knitting on the Net, la página web de Barbara Breiter, que sólo publica patrones gratuitos. Purl Soho and Marie Claire Idées do not have many patterns, but they are pretty didactic, perfect for learning more and more. 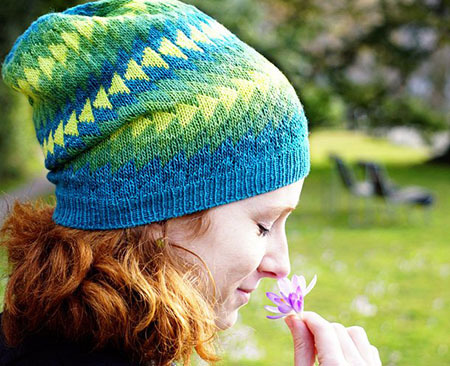 And a special case is Knitting on the Net, Barbara Breiter's website, which only posts free patterns. Hay muchas más; tenéis mis listas, que mantengo actualizadas, aquí: de ganchillo y de punto. Espero que os sea útil. There are many more; you have my lists, which I keep updated, here: of crocheting and knitting. I hope this can help you.